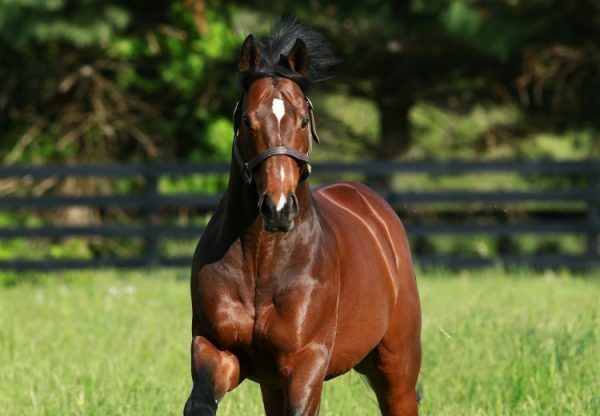 Progressive galloper Dr Dorr (5g Lookin at Lucky x Jax El, by Unusual Heat) continued his rise through the ranks when posting a commanding win in the $200,345 Grade II Californian Stakes at Santa Anita on Saturday. Prepared by Bob Baffert, Dr Dorr won his first Black Type race last start and took another leap forwards with this seven and a quarter length win in the 1 and 1/8th mile contest. "He handled the distance, no problem,” said winning rider Joe Talamo. “He was very professional, stalked that horse and when I asked him there, he really took off. It was great to see him finish up like that. “He's scary-good right now, that's for sure. This was really special, because my mom and dad came out to see the baby [boy, Dominic Anthony, who was born Apr. 19] and they were here in the winner's circle. Winning this race with a horse like this is a real bonus for all of us." 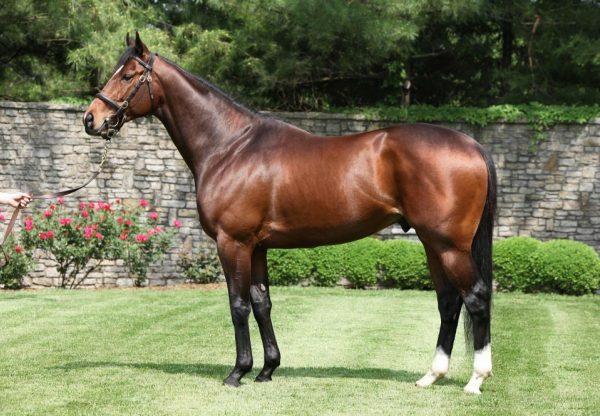 Dr Dorr has the overall record of five wins from 11 starts with prizemoney topping $288,000 and is from stakes-placed Jax El, a full sister to Grade II winner Pretty Unusual. 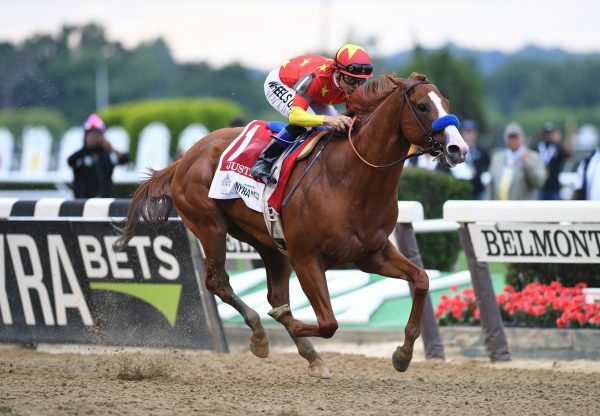 "I give a lot of credit to Talamo,” said his trainer and co-breeder Bob Baffert. 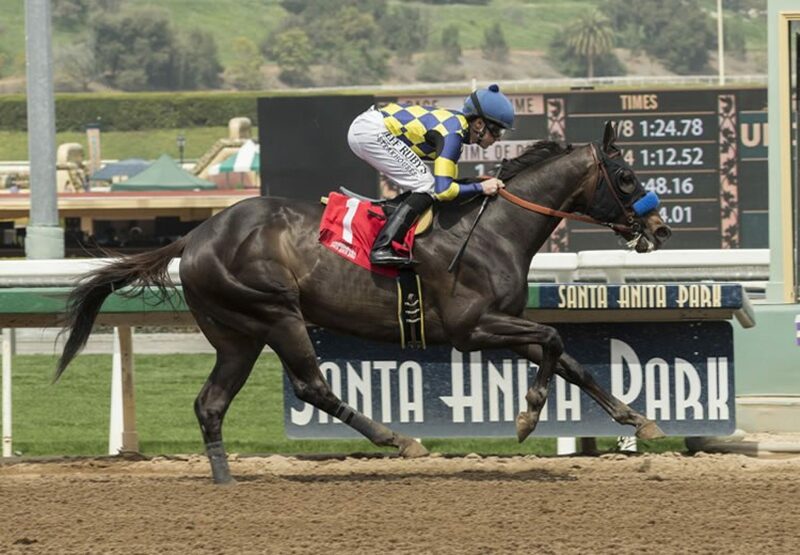 Baffert indicated the Grade I Gold Cup at Santa Anita May 26 as a potential next target for Dr Dorr. Dr Dorr was the second Grade II winner over the weekend for Lookin at Lucky, who was also represented in the Southern Hemisphere by Our Abbadean (5m Lookin at Lucky x Highland Lights, by Fantastic Light), who won the Grade II Travis Stakes at Te Rapa.